The rapper, 25, welcomed a daughter, named Kulture Kiari Cephus, on Tuesday night, with husband Offset at her side. It was revealed in February that the star, whose real name is Belcalis Marlenis Almanzar, was expecting a baby. The news came after members of her team told people she was pregnant during the Super Bowl weekend. 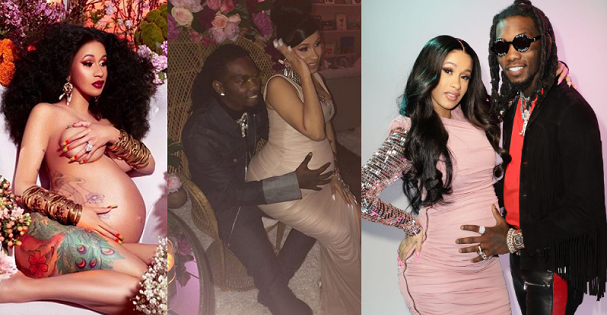 But Cardi went to great lengths to hide her growing bump. 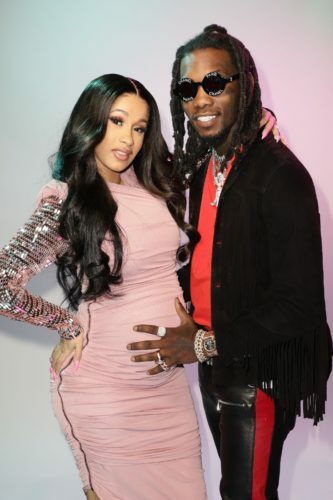 She finally revealed she was pregnant during a performance on US TV show Saturday Night Live in April. And many more vehicles and others items available for sales !!!. WE DELIVER TO THE 36 STATES IN NIGERIA THANKS FOR PATRONAGE..